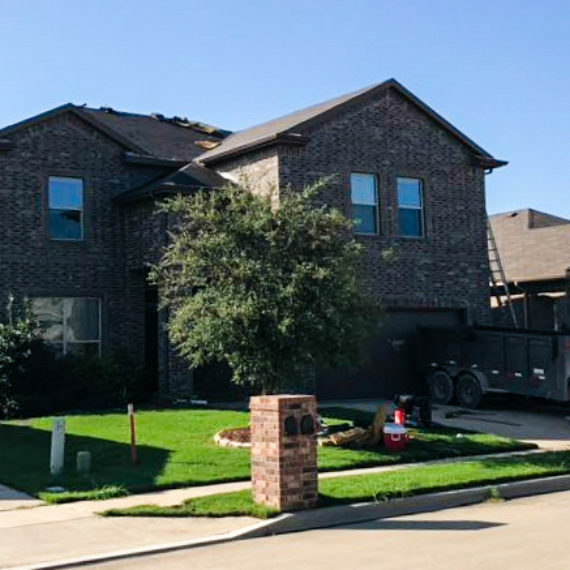 Gary Fondo | CSI Roofing Company | Ft. Worth, TX. Gary is retired from the Military. 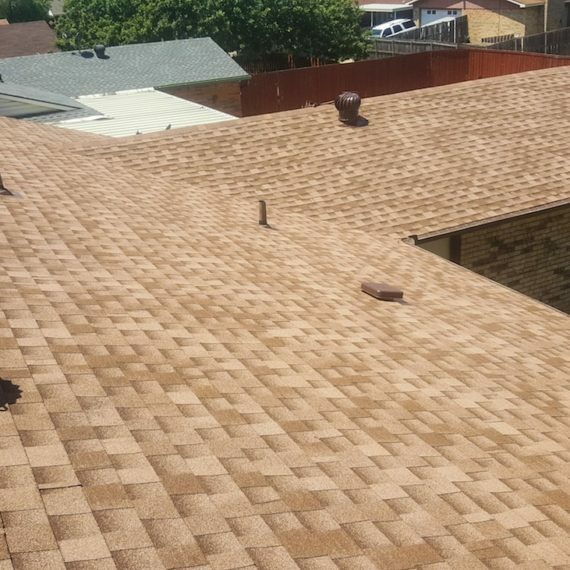 He’s originally from Orlando, Florida and has been in the roofing business for 20 years. 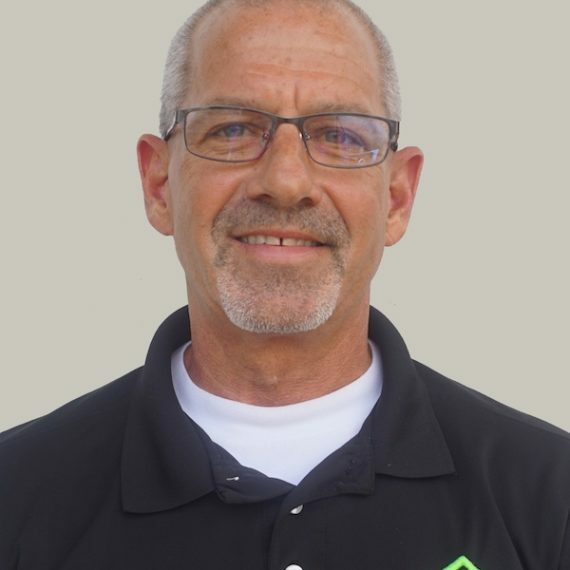 Gary has a Business Degree and is also a licensed drone pilot. He enjoys spending time with friends and family, golfing and loves dogs.